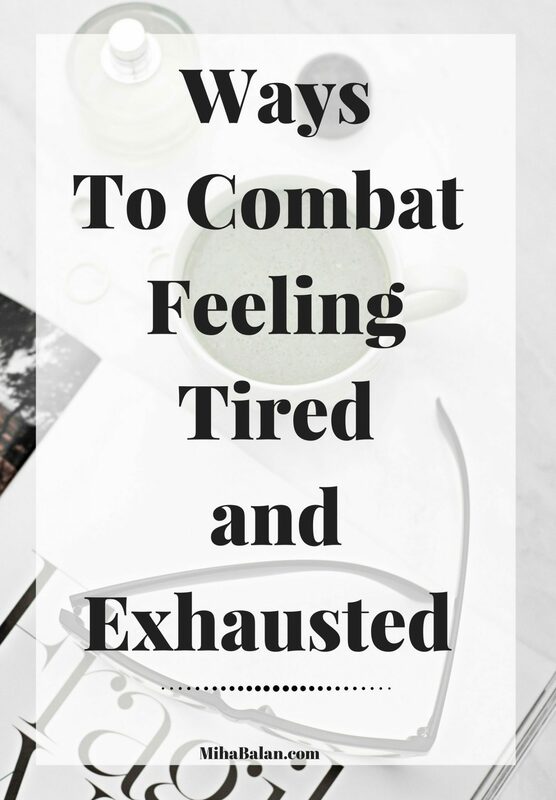 Do you have periods when you feel tired and exhausted? You find it hard to focus at work and you can’t get enough sleep? This has been me for the whole last week and it was awful. I don’t like spending my days not being productive or constantly feeling tired and not in the mood for anything. I mean, one day is okay – our bodies can get tired sometimes but when you have this feeling for a longer period, something must be done. So if you ever experience this, I hope my post will help you with tips on how to deal with it, all based on my own experience of how I manage to get through it. First of all, here are some of my symptoms so you have a good idea of what I am talking about. I was constantly sleeping. Sometimes more than 12 hours a night, but still woke up even more tired and often with a headache. I was easily stressed about everything around me – for example, social media, dealing with social media as a content creator takes a lot of time. I found it hard to focus and out of energy – even for a walk. In the end, one day I decided that I wasn’t going to waste my days feeling like this and I needed to do something to get out of this period. But first, maybe a nap haha . 24 hours of no social media that was hard but so good for me. As a content creator social media is one of the most important tools to promote your content and make yourself seen, so obviously you become a bit addicted. It’s not even just us bloggers, I can see that everyone right now is more and more addicted to it. However – 24 hours away from it helped me connect with myself, focus on writing this article for example. Finally I was productive and I realised that without social media I have so much more spare time on my hands. My bike was recently stolen, so I took my boyfriend’s huge bike and went for a 10 km ride. We live in a place surrounded by nature: fields, sea and lots of cows, sheep and fortunately also some great bike paths. I frankly almost fell asleep on the bike in the beginning but by the third kilometer I woke up. That night I went to bed exhausted but this time for a good reason. I find it very important to have some time in the morning to get a good start on the day. A good, healthy breakfast, coffee and one of the most important things for me : grapefruit or lemon. I usually always drink a glass of water with lemon or grapefruit juice on a empty stomach. Sometimes I take a break from it if I am in hurry or forget to buy fruits. Last week I felt too lazy to even squeeze a lemon, but there are so many benefits from it that you can read about here. However, a healthy breakfast is the key to a healthy and alert day so make sure you take your time and don’t skip breakfast. A second coffee? An energy drink maybe? Or you think you just need sugar, hint another reason to eat chocolate? I suggest you don’t. I tried all those and they did not help me, but instead got me feeling more weird and exhausted. When you have no energy, it can be your body trying to tell you that you are missing vitamins. 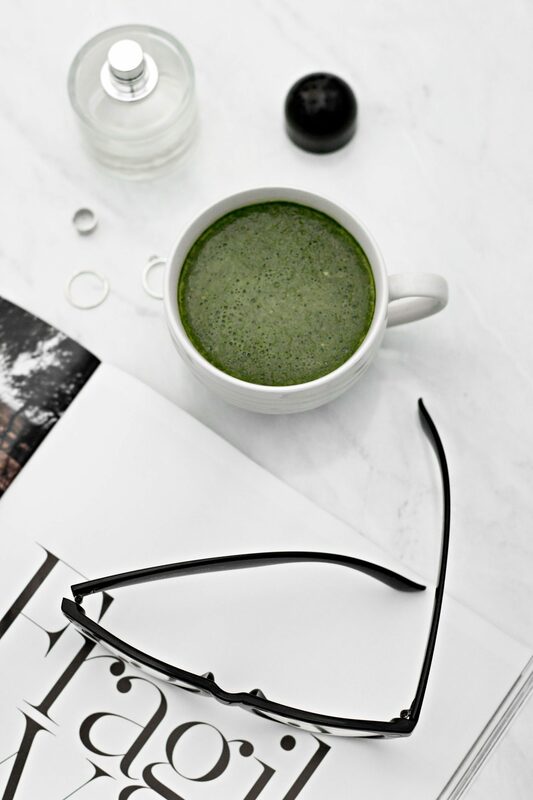 Studies have shown that women in particular are prone to vitamin B12 and iron-deficiency (anemia), something that can make you feel lethargic. For this you can easily take pills to supplement, but I am not a fan and prefer to get them from my daily meals. Some of the foods that have a high level of iron and vitamin B12 in them are: red meat, pork, bread, cereals, seafood, beans, low fat dairy and cheese. Lately, I cut some of these foods out of my diet to slim down a bit, but now I suspect my body didn’t reacted well to cutting down on all of them at once. I will still continue trying to slim down a bit, but have added some of these foods back – I need my energy. I also found it helpful to go to bed early and get the sleep you need. I am the kind of person that likes the idea of waking up early, getting stuff done and by 5 pm have time to myself. But that didn’t really happen last week. I spend my time in front of the TV with a glass of wine until 1.00 am almost every night. For me sleep is a very important factor, probably the most important. There are people that can sleep just a few hours a night and feel fresh, but I personally am not one of those. If I don’t sleep properly and enough hours my whole day is ruined. Even though I was not tired I forced myself to go to bed early and now I wake up earlier, feeling refreshed and I manage to get more stuff done during the day. Looking for tips for a good night sleep? I found this article very helpful, here. When you feel tired and have a hard time being motivated to do anything, it is hard to think that putting energy into something so simple as a hobby or fun activity will help, but it does! For example, I don’t have many hobbies but I do love listening to music. I grew up with it, I have it on my mind all the time. Also you may not believe it but listening to music is great for waking you up or cheering you up and can even bring you outer healthy benefits such as relieving chronic back pains help with memory loss. How often do you listen to music? Feeling tired is a natural body reaction, and one that can be caused by stress and anxiety. I don’t live particularly busy lifestyle and I don’t feel stress or anxiety at the moment. I am feeling better, but if you are struggling with some of the same symptoms I suggest you check in with your doctor, perhaps take a blood test to see how are you with vitamins and try to see what changed in your daily habits that got you feeling all tired. Hopefully you will soon be back on track because no day is worth wasting feeling bad, right?